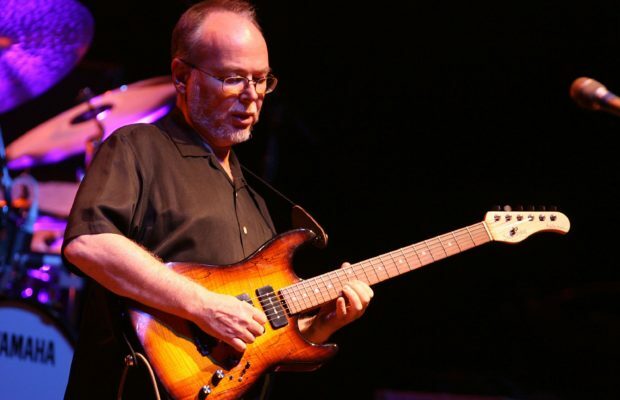 Walter Becker, the enigmatic and exceptionally talented half of Steely Dan, died today at the age of 67. Like Lays Potato Chips, I could never listen to just one Steely Dan song. Becker and Fagin fused rock, R&B and jazz with traditional pop to create a singular sound that continues to engage and enliven. Below find some highlights.